The internationally –acclaimed Manila Symphony Orchestra (MSO) will hold a half-day workshop in Iloilo City on August 26, 2017. The free musical workshop is exclusive for a pre-selected group of 100 students from Iloilo City. Jeffrey Solares, Executive Director of the MSO said the students were highly recommended by their schools based on their musical aptitude and the level of performance in playing their choice of musical instruments. 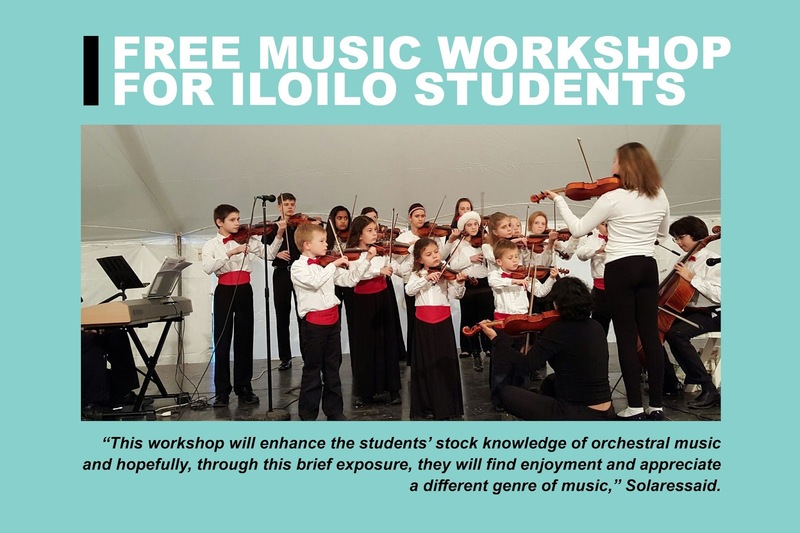 “This workshop will enhance the students’ stock knowledge of orchestral music and hopefully, through this brief exposure, they will find enjoyment and appreciate a different genre of music,” Solaressaid. The local budding artists will have an MSO-experience to upgrade their approach on strings, percussions, and wind instruments. 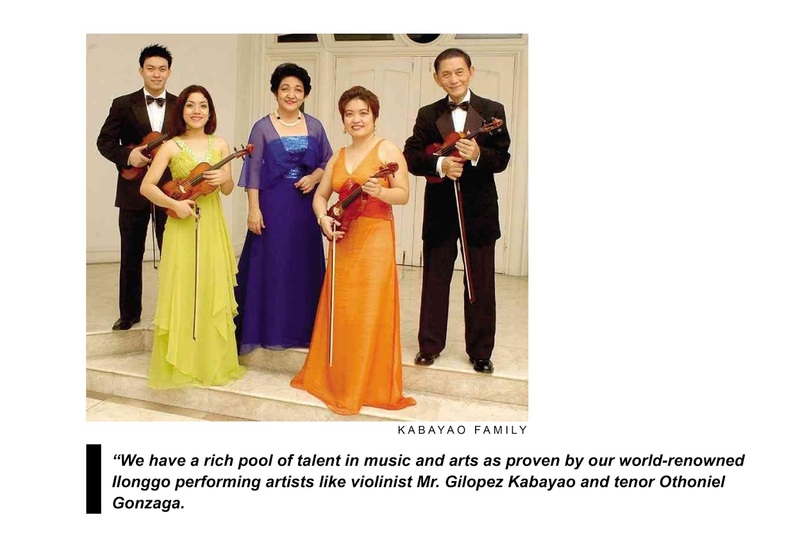 “We have a rich pool of talent in music and arts as proven by our world-renowned Ilonggo performing artists like violinist Mr. Gilopez Kabayao and tenor Othoniel Gonzaga. By bringing the likes of MSO to the local audience, we are enhancing the creativity of our artists and ensuring Iloilo as a premiere center of performing arts,” according to Sen. Franklin Drilon. The Ilonggo senator is one of the patrons of the 2-day performances. MSO will feature a Bach vs. Beatles playlist on August 25, 2017 at the Molo Church and movie hit-tunes and symphonies on August 26, 2017 at the Iloilo Convention Center.